Feeling active? 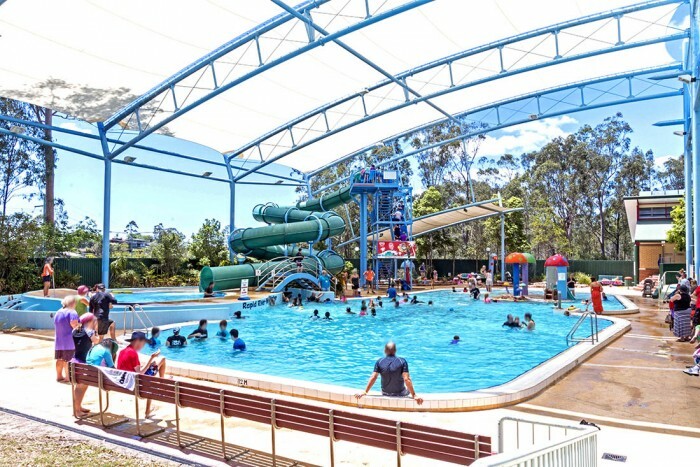 Albany Creek Leisure Centre is 3 minutes’ drive from the hotel and is one of the largest leisure centres in North Brisbane. Extremely conveniently located for those attending an Albany Creek Leisure Centre sporting event.